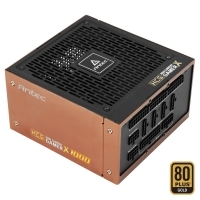 1000W Continuous Power Supply – 1000 watts of stable output with 92% maximum energy efficiency, 80 PLUS Gold certified. FDB Fan – The 135mm Fluid-Dynamic Bearing FDB fan ensures high airflow to guarantee hours of operation with optimal silence. 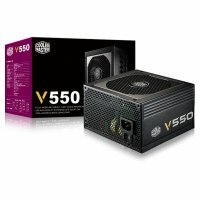 High Performance – The full Japanese capacitors ensure the tightest DC stability; the non-stop industrial class performance is ideal for high-end computer systems at up to 50°C ambient. 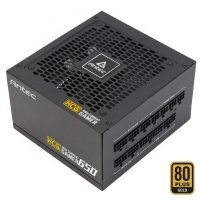 AQ10 Support – Antec 2 years parts and labor warranty for professional global technical support and customer service. 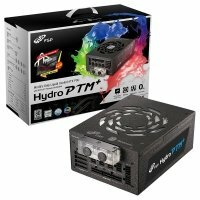 Technical Features – 100% modular for improved airflow; CircuitShield for industry-level protections; 99%+12V; 28(18+10) pin MBU socket; ATX12V 2.4 for CPU compatibility. 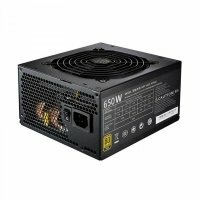 850W Stable Power Supply – Continuous 850 watts of stable output with 92% maximum energy efficiency, 80 PLUS Gold certified. FDB Fan – The 120mm whisper-quiet fluid-dynamic bearing FDB fan with Zero RPM Manager achieves high airflow for longevity, durability and silence. 100% Japanese Capacitors – Premium internal components to ensure tight DC stability, long-term reliability and solid power delivery. CircuitShield – Heavy-duty protection that includes OCP, OVP, UVP, SCP, OPP, OTP, SIP and NLO. Premium Features – Antec Quality 10 years warranty; full modular cabling system; server-class full-bridge LLC design; 99% +12V output, 28(18+10) pin MBU socket and ATX12V 2.4 compatibility. 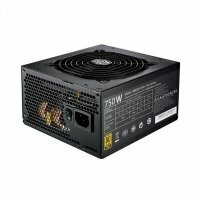 750W Power Supply – 750W of continuous power supply, certified by 80 PLUS Gold to deliver the maximum of 92% energy efficiency for reduced electricity bill. Japanese Capacitors – 100% top-level Japanese capacitors achieve unprecedented tight voltage regulation to maximize the efficiency and DC to DC stability. 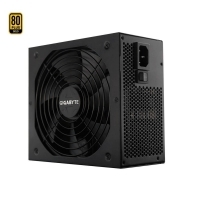 Improved Cooling – The 120mm FDB silent fan provides high airflow, controlled by the advanced Zero RPM Manager with fan-off mode for absolute silence. 100% Modular – The fully modular cable management system improves airflow and frees up clutter. PhaseWave Design – Boasts a server-class full-bridge LLC design with a synchronous rectification based on a DC to DC topology. 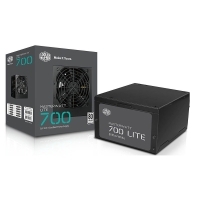 Power Cache – An extra capacitor located at the ends of 12V cables store power, preventing brownouts from sudden demand spikes. 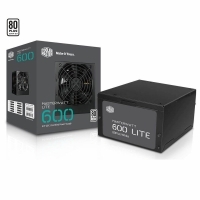 650W Power Supply – 650W of continuous power supplies stable and reliable power to hardware components, certified by 80 PLUS Gold to deliver up to 92% energy efficiency. Japanese Capacitors – 100% top-level Japanese capacitors provide high efficiency and DC to DC stability. 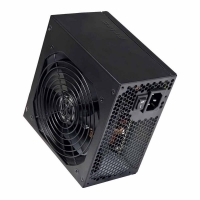 Advanced Cooling – The whisper-quiet 120mm FDB fan provides high airflow, controlled by the advanced Zero RPM Manager with fan-off mode for absolute silence.